A fully hosted Shopping Carts allow you to market and sell your products online, and your clients will order with ease. Drive traffic on your website through buil-in marketing tools like coupons, gift vouchers, social media, newsletters and many more. Now 500 Million Facebook Users Can Search and Purchase Your Products. Our Facebook stores maintains professional appearance. Manage your store through an innovative and intuitive interface.  You have a powerful built-in Product management system with your store. Promote your products through our buit-in social media marketing tools like Facebook shop, Newsletter, Coupons and more. 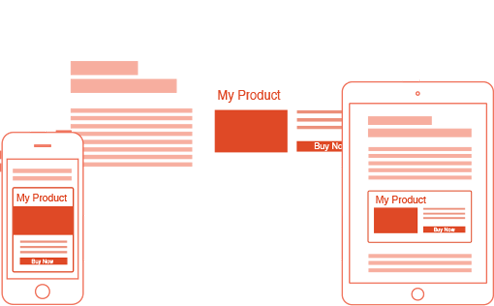 Let your customers to buy your products through mobiles and tablets. 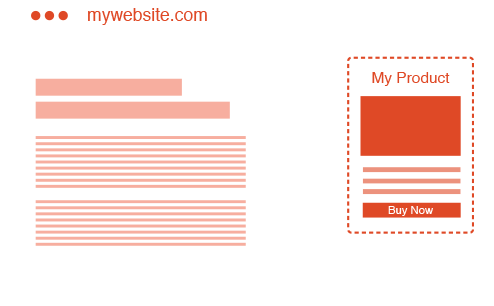 Your website is 100% optimized for tablets and mobiles. 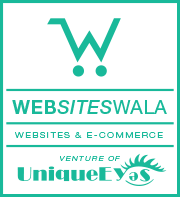 WEBSITESWALA provides a complete eCommerce website for startups, medium-sized and large businesses. With our innovative and intuitive interface, you can have a powerful eCommerce website for your business.